April is National Pet Month in the UK and May is National Pet Month in the United States, an annual month-long celebration of the furry, feathery, and scaly creatures pet owners make a part of their families. 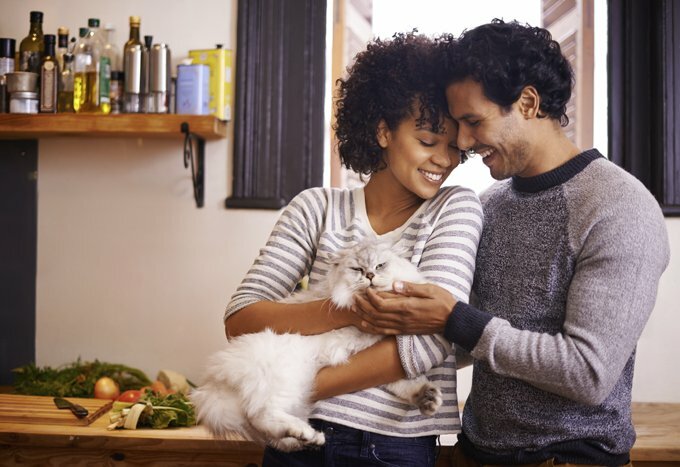 National Pet Month aims to promote pet adoptions, raise awareness about responsible pet ownership, and promote the many health and personal benefits of pet ownership — for both people and the pets they love. 2016 is the 27th year that National Pet Month has been used to celebrate the positive impact pets have in our lives and help arm humans with information to provide the best care for their pets. Here are 10 ways to pamper your cat in honor of National Pet Month.